Every time that I step into a newsroom, I remember what it was like to live off of that electricity in the air when I was at NBC News. It was the human buzz of stressful inquiry as events incessantly unfolded before our journalistic eyes. We’ve come to believe that this buzz is much diminished in the waning days of traditional journalism. But I’m seeing some signs of life as I travel around the northeast this month. Lord has a head start in enlightened thinking about journalism’s new business models. 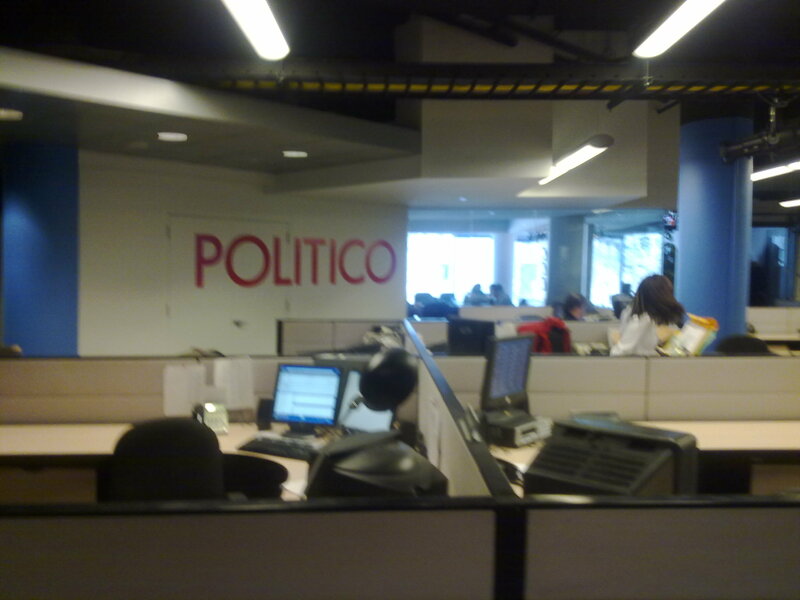 The successful political news blog Politico operates out of his newsroom. Three years into it existence, the site (owned by the same family that operates Lord’s station) is making money. Ironically, a good portion of that profit comes from the daily print edition of Politico. The newspaper is delivered to 25,000 subscribers in the Beltway area. Print ads still command higher prices than their online counterparts, especially when they’re the centerfold spread for the Boeing aerial fueling tanker. I can’t imagine we’d ever see an ad like that in a Seattle newspaper (where the tanker will be made). 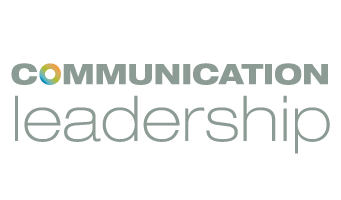 But Washington DC has the Joint Chiefs of Staff, Congress and the President as potential Politico readers — in other words, powerful influencers that allow media outlets to demand an advertising premium. “People want to hold it in their hands,” Lord told me. So Lesson #1? Digital can fuel analog (and vice-versa) where news has value, and where advertisers see a plausible ROI (and analog still brings in big bucks). Heck, in the nation’s capital, news is a always-in-demand renewable resource, kind of like solar energy, which will never go away. That’s because Austin-based Stratfor is a lean-and-mean operation: no printing presses, no satellite control room, with a good number of corporate and governmental subscribers who see value in the organization’s research. Seven percent may not be enough to sustain a general interest news outlet like the New York Times (which is about to erect a pay wall), but it seems to be more than enough for a niche product like Stratfor. Meanwhile, back at News Channel 8, Bill Lord admits that everything he’s doing these days is an experiment, as they try to settle on a sustainable business model. But they’re feeling a whole lot more hopeful now than a year ago when advertising revenues were plummeting across the board. And Bill says he actually likes the quiet hum of the blogging side of the newsroom, compared to the traditional buzz of TV news.